Contact us via following links! 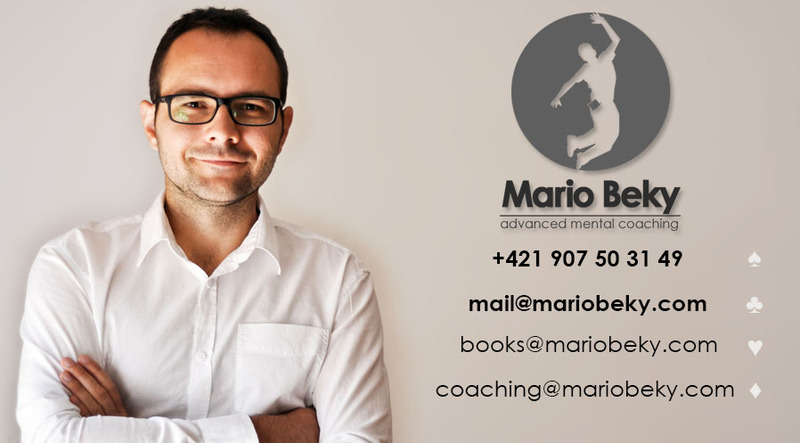 MARIOBEKY – mind and body performance products & services for players who want to achieve professional results. Academies, online courses, books, clothing. We are a company registered in Slovakia, Europe. Our services operate 24 hours a day, 365 days a year. For contacting us use any email addresses or telephone number from picture posted above. These contacting links are also work for large inquiries by companies and venues. We provide WORLDWIDE SHIPPING for every product that we offer directly through this website. Our team packs and ships your products from the order immediately we indicate payment. Every package we ship is sent via Slovenska posta, a.s. (Slovak Post) with 1st sending priority (Prioritaire). Since we mostly ship with Slovak Post, the shipping times rely closely to that. Shipping fees may vary and are weight based. Order anytime! We work 365 days a year but because of national holidays shipping of your order can take day or two longer. It is because of Slovak National Holidays (this excludes our partner websites). On national holidays shipping companies we use to cooperate with mainly do not provide services. We accept payments from all major payment providers. If you don’t have the PayPal account you can still pay with credit or debit card. You can also use Master Card, Maesto Card, Visa, etc. All orders (from www.mariobeky.com) receive the ordered Item, Invoice in English (or in Slovak), Business Card, Bonus Material. If you want receive other than online invoice please, inform us in advance. But most of all we would like to give you access to our products therefore if you have any questions about our services contact us. Maybe it is just question that is holding to find a guide finally made for you only.